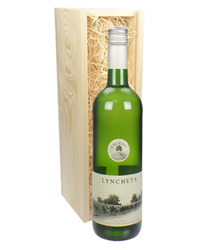 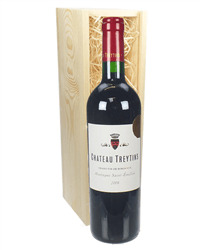 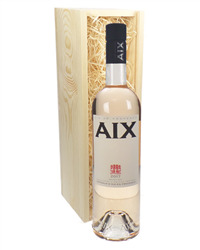 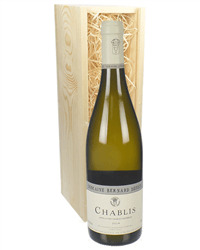 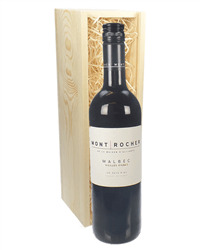 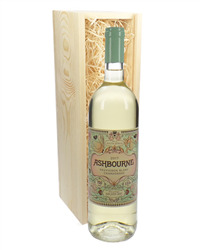 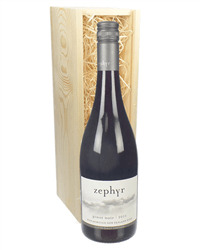 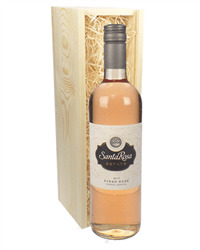 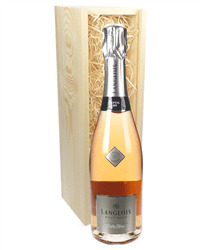 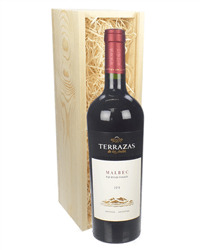 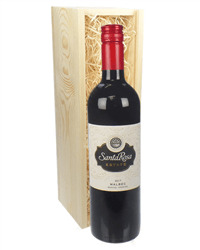 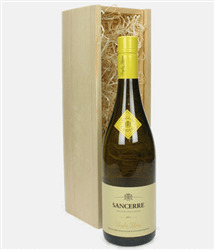 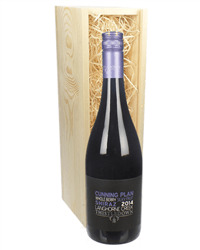 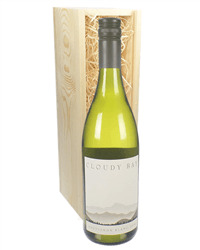 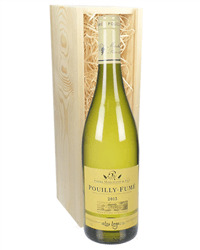 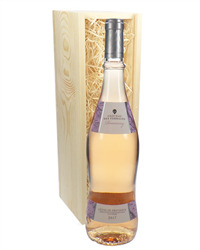 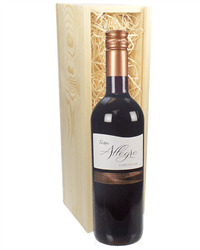 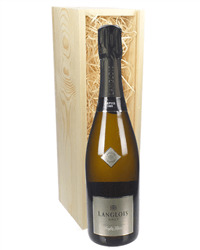 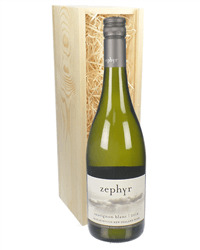 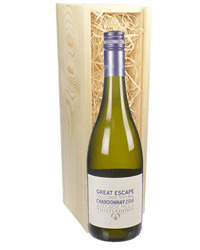 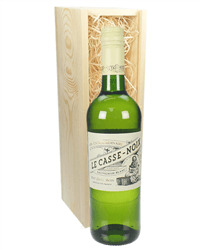 Our single bottle wine gifts can be delivered next working day to anywhere in London. 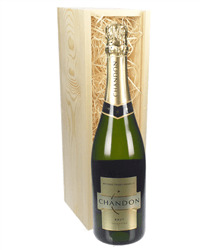 All of our Prices include Delivery. 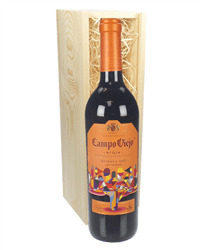 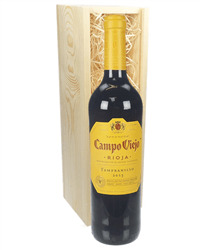 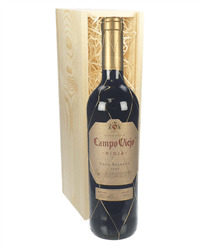 A single bottle of Rioja Tempranillo wine produced by Campo Viejo. 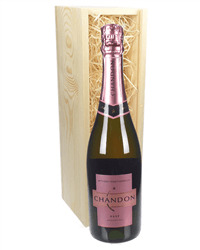 Gift boxed and delivered. 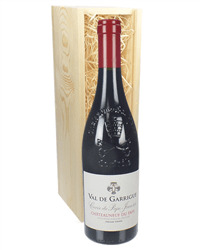 A single bottle of Chateauneuf du pape. 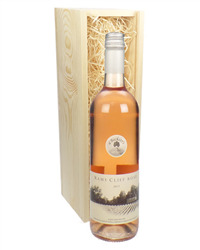 Presented in a wooden gift box and completed by adding your own gift message.